Which artist will you be seeing next? What show-stopping artists should you expect to see touring this year? Well here is the breakdown of the 12 must-see tours this concert season! About the tour- Two show-stopping performers touring together…this is a must-see show! Personally, I have seen Demi Lovato four times in concert and will be seeing her on this tour later this month. Her vocals and stage presence will definitely make the show unforgettable as well as her setlist of pop-rock anthems! 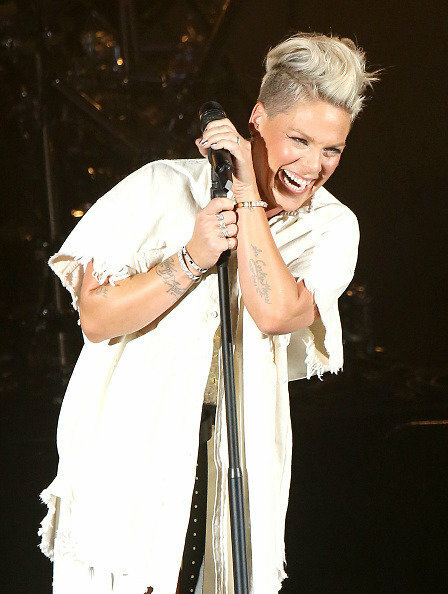 About the tour– As an artist in the business for over 18 years, Pink has still continued to take the music industry by storm and in support of her new album, "Beautiful Trauma", she will be performing both new and old bops at arenas near you. About the tour- This band has been making radio smashing hits for over a decade and a half, and still manage to perform all of these songs on their tours. 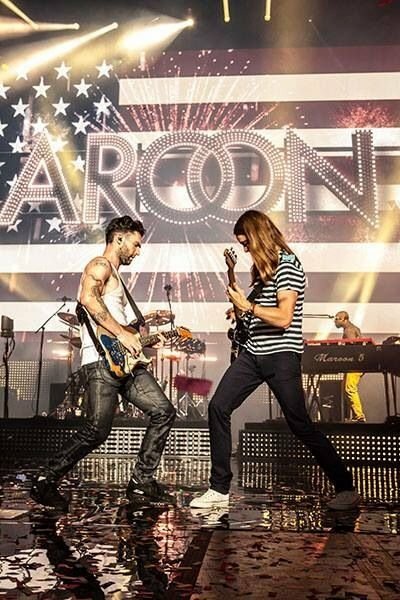 In addition, Adam Levine is one of the most charming and likable front men touring this year…so there’s that! 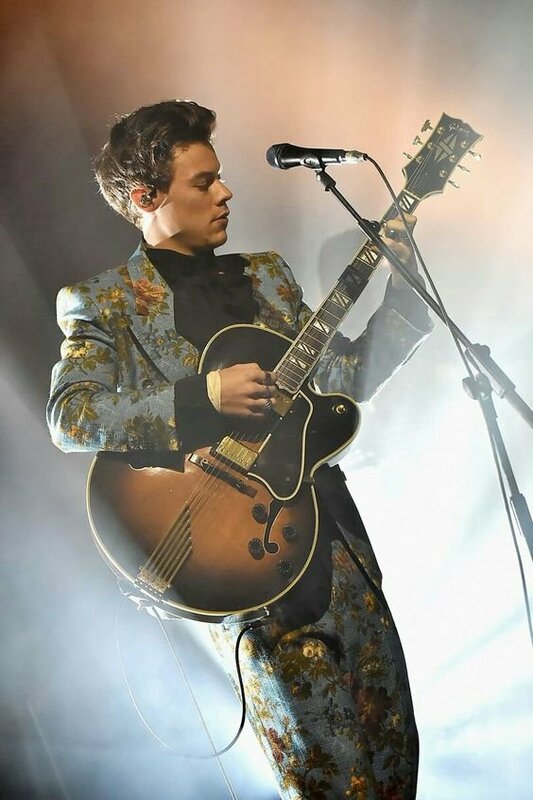 About the tour- A household name for being a teenage heartthrob in One Direction, Harry Styles is now debuting his new solo album on his own world tour. Following up his success with his sales breaking single, ”Sign of the Times,” this tour will definitely be one worth seeing. About the tour- After taking a break from the spotlight, 10 time Grammy winning singer-songwriter Taylor Swift will be kicking off her "Reputation" stadium tour. 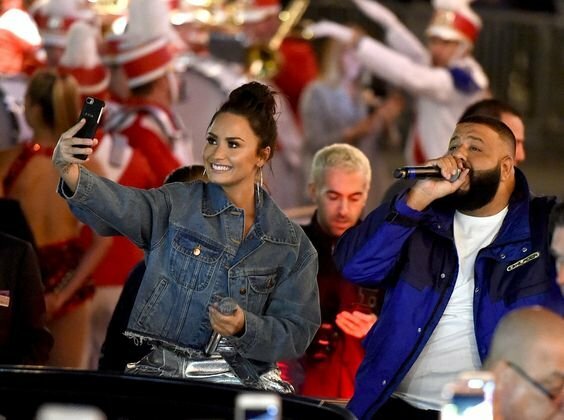 This concert will be nothing less than exceptional from what we’ve seen this past Christmas season where she performed at Jingle Ball and Poptopia. She will also be accompanied by Camilla Cabella and Charli XCX…can someone say GIRL POWER! 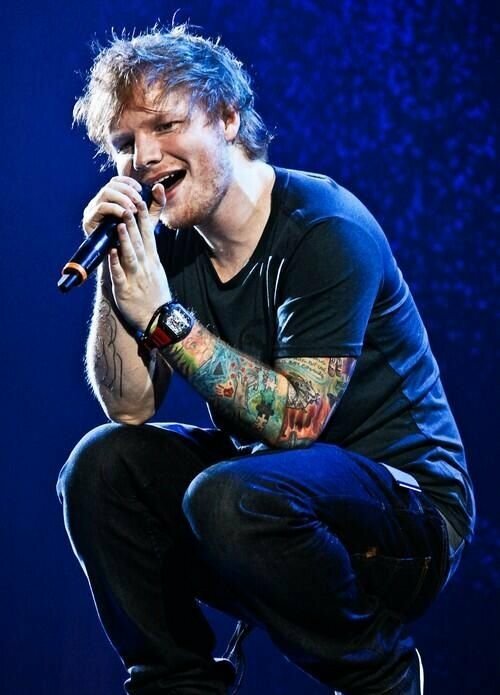 About the tour- On his next stadium tour, Sheeran will be promoting his award-winning album “Divide” with singer-songwriter James Blunt as his opening act. This is a fast selling stadium tour so if you are planning on seeing him live I suggest to purchase tickets now rather than later! About the tour- Following her successful Grammy nominated second album, ”Melodrama,” Lorde will be performing all her new coming of age hits at a venue near you this spring. 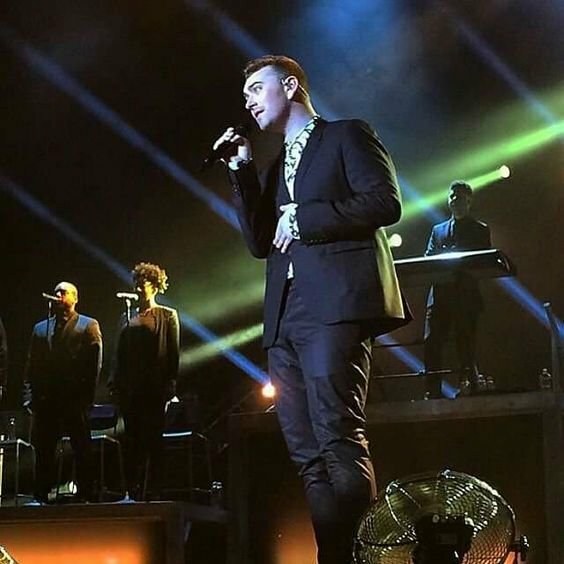 About the tour- Following his successful second studio album, "The Thrill of it All", Sam Smith will be touring Canada and the U.S. all this summer. An extra bonus is that each ticket purchased will come with a physical copy of the new album…if you still have a cd player. 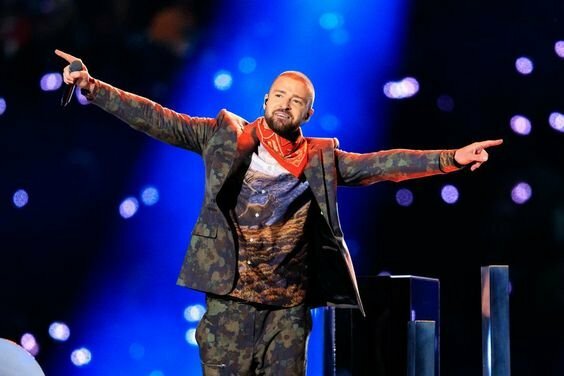 About the tour- Super bowl halftime showman, Justin Timberlake will be taking flight on a 10-month long tour in support of his studio album “Man of the Woods. 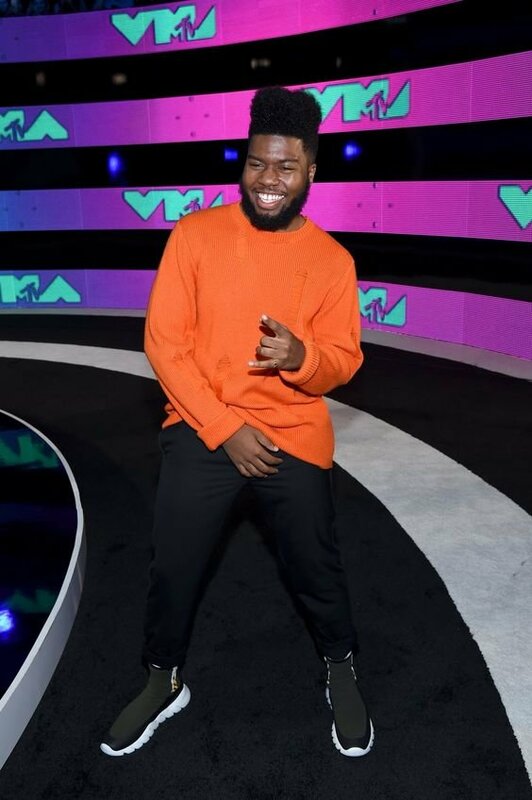 “ The tour is said to take outdoor elements from his music video concepts and will be featuring a mix of songs from different genres. 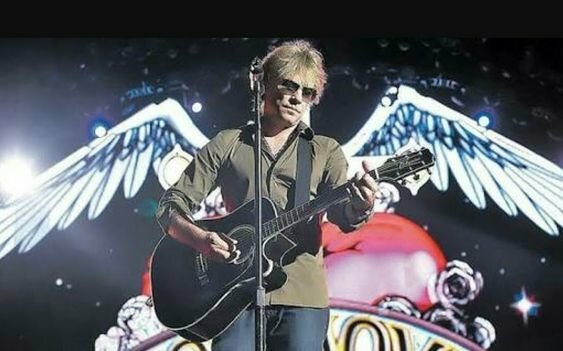 About the tour- A classic band who has been touring the world for over 30 years, Bon Jovi has once again announced they will be going on tour, this time supporting their re-release of "This House for Sale". Even if you aren’t a huge fan of this band, they are definitely worth seeing just for their unforgettable live performances. 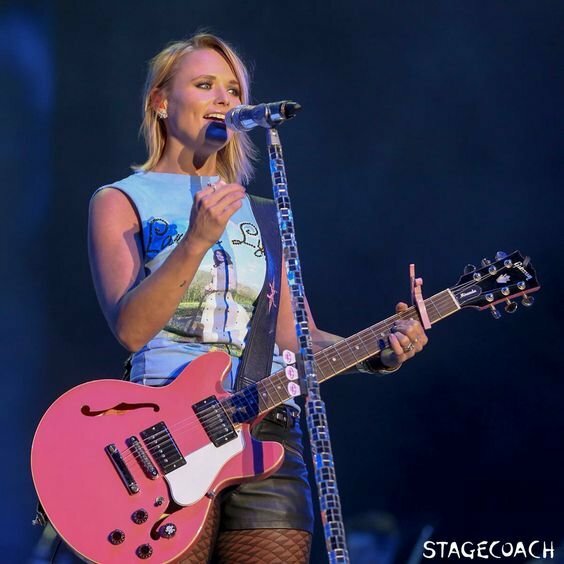 About the tour- One of the leading ladies of country music, Miranda Lambert will be kicking off her "Living Like Hippies" tour with Jon Pardi this month. In addition to this tour, she will also be joining Little Big Town on “The Bandwagon Tour” this summer which will be sure to be a fast selling show.